Led by the organizing curators of Introducing Tony Conrad: A Retrospective–Henriette Huldisch, Director of Exhibitions and Curator, MIT List Visual Arts Center and Dan Byers, John R. and Barbara Robinson Family Director, Carpenter Center for the Visual Arts–the tour highlights Conrad’s prolific career as an artist, musician, filmmaker, and educator, and reconsiders his creative achievement and contributions to the art world at large. 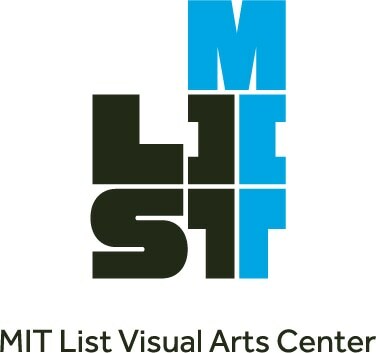 The tour will begin at the List Center and conclude at the Carpenter Center for Visual Arts at Harvard. Transportation between museums will be provided. Transportation back to the List Center at the conclusion of the tour will be optional. Free and open to the public. RSVP here beginning October 1.